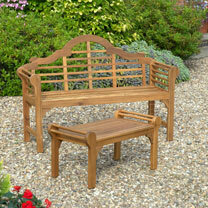 A beautifully crafted low level table designed to complement the Lutyens style bench. 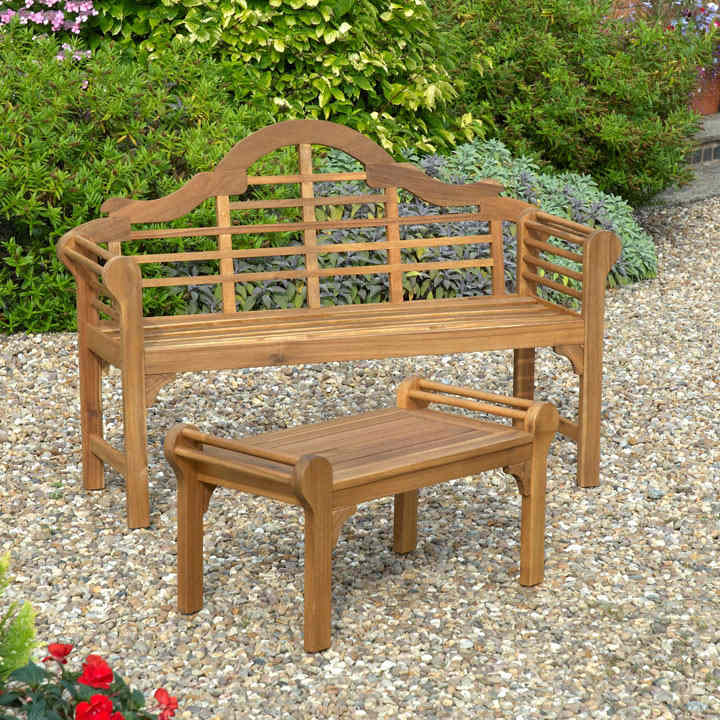 Made from solid Acacia hardwood renowned for its strength and durability, it can also be used as a small bench when extra seating is required. The table area measures 62cm x 40cm diameter with a height of 34cm. Hand oiled in a Natural finish. Easy home assembly. Height 40cm x length 80cm x depth 40cm.